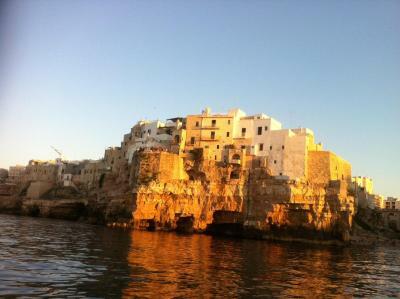 Lock in a great price for Malù Bed&Breakfast – rated 8.8 by recent guests! Scrumptious breakfasts!! 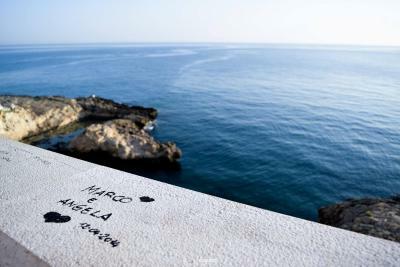 The best we have had in Italy. Paolo & family were so very gracious. As the owners, they were exceptional! Paolo even helped us change the flat tire on our car! Very friendly staff- family owned. The breakfast terrace had a great view of the sea and had some nice home-made cakes & pastries. 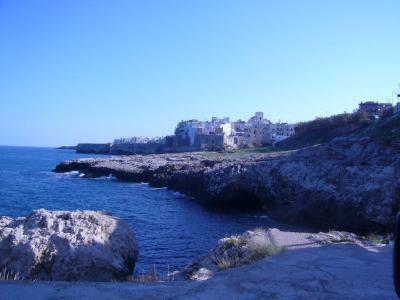 3-5 minute walk to the old town and beach! 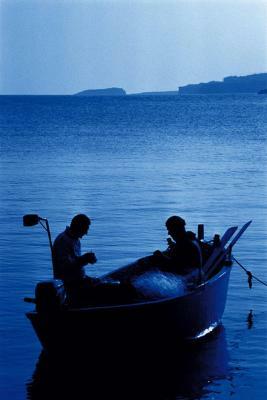 I love the staff and the location, the breakfast in the morning is well balanced and you’re well positioned to catch the sunrise in the morning. This is a multi generation family run pristine BnB (really a boutique hotel). Family very hospitable. Everyone especially helpful in arranging excursions e making excellent suggestions for local dining, shopping e transportation. Fresh baked torts everyday. 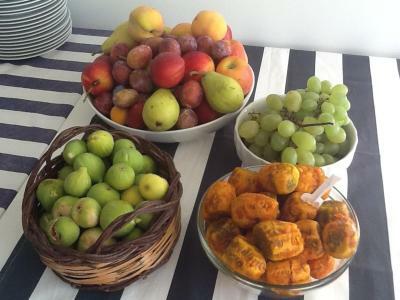 Fresh local fruits. 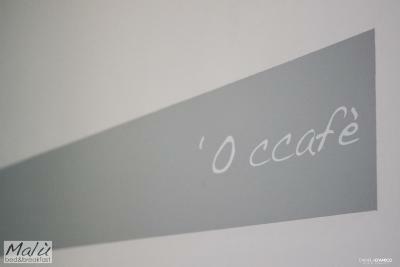 A dedication to serving guests e sincere pride of place. 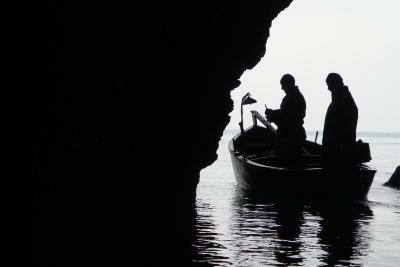 Paolo and his father Pino were very helpful and friendly!!! Kind, patient, helpful and friendly staff. 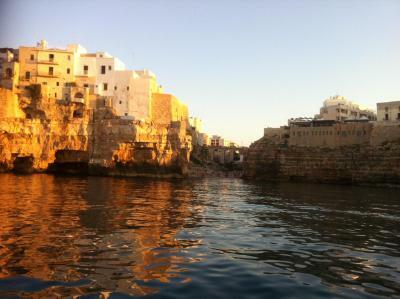 Wonderful location and the best view you will ever have while you eat a delicious breakfast! The location is very good. 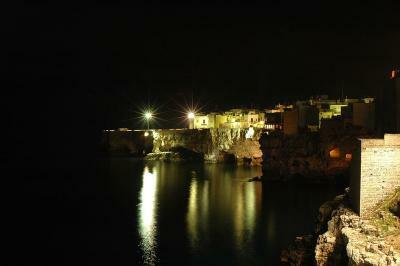 They have a rooftop terrace with a magnificent view of the ocean and the old town of Polignano a Mare across the water. 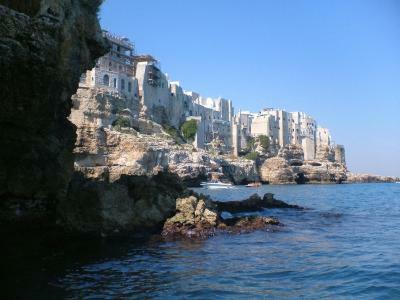 The town is built on steep cliffs ricmght above the ocean. 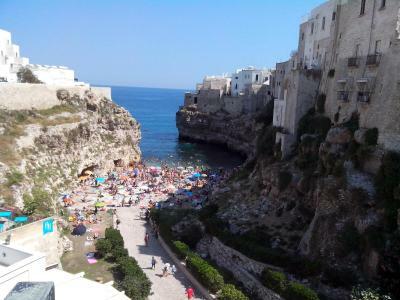 One of our top picks in Polignano a Mare.Malù Bed and Breakfast is set in Polignano A Mare, overlooking the Adriatic Sea. 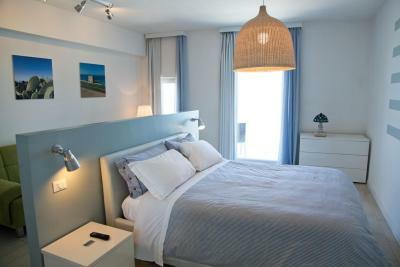 It offers a central location and rooms with panoramic sea views. 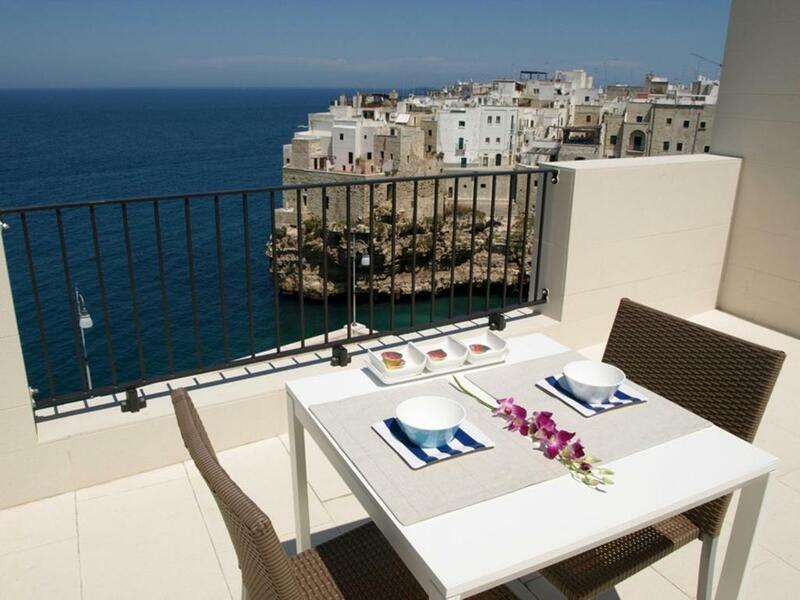 Set 150 feet from the rocky beach, Malù has modern rooms with air conditioning and a balcony offering views over the sea and the Polignano coast. The bed and breakfast is a 2-minute drive from the SS16 state road. 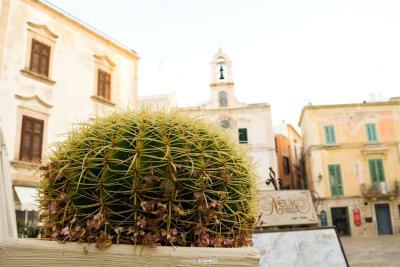 Bari is a 30-minute drive away. 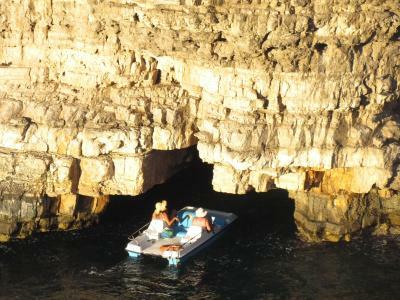 In a few minutes by car, you can reach other interesting places such as Conversano and Castellana Grotte. 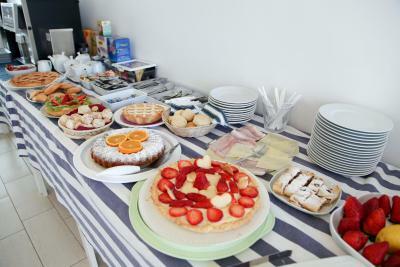 Services at Bed and Breakfast Malù include bike rental and a bar, where the continental breakfast is served. 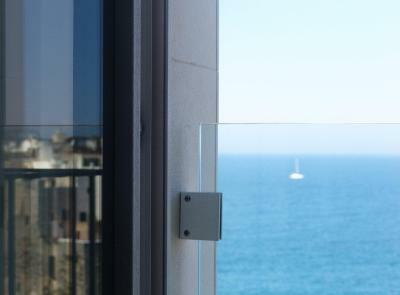 The terrace is at your disposal and offers nice sea views. 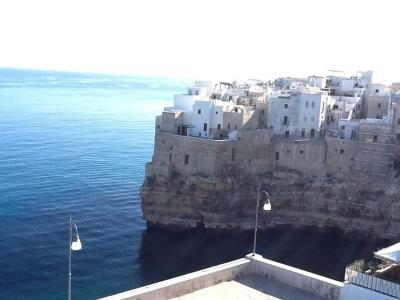 뀐 Located in the top-rated area in Polignano a Mare, this property has an excellent location score of 9.7! 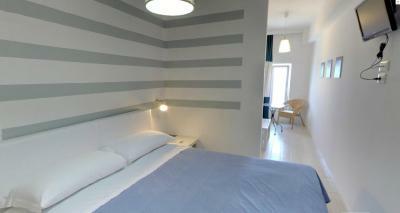 When would you like to stay at Malù Bed&Breakfast? With a small balcony with inland views. 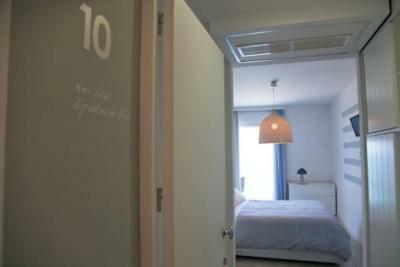 Facilities include satellite TV and air conditioning. 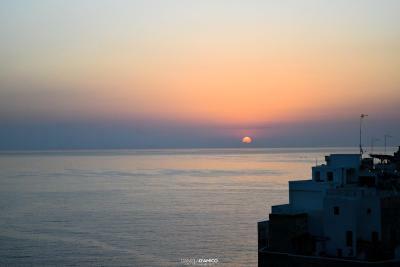 A large room offering maximum comfort and breathtaking panoramic sea views from a private balcony where guests can also enjoy the lights and colors of the historical town. Facilities include satellite TV and air conditioning. 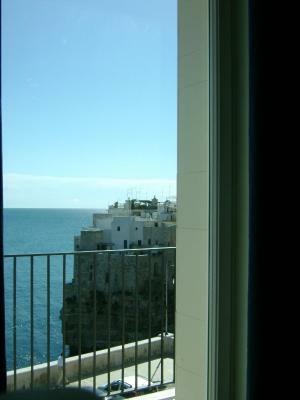 With views of the Adriatic Sea. 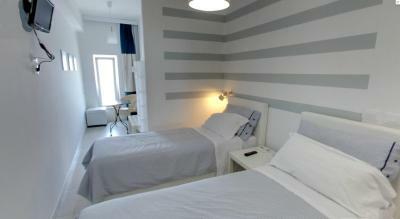 Facilities include satellite TV and air conditioning. No extra beds can be added. 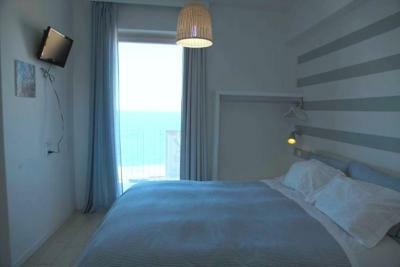 Offering views of the Adriatic Sea from the window, this air-conditioned room has a satellite TV and a private bathroom. The family management of the Malù assures an incommensurable choice of culinary deliciousness in the continental breakfast that we offer to our appreciated guests. We use to propose to our client every morning too many homemade cakes, sweets, every kind of juices, jams, yogurt, quiches, fresh fruit and much more. The guideline of our team is make unforgettable the stay of our guest, combining radiance and kindness, with a charming and romantic location, a stunning view on sea and sunsets and an enchanting landscape. 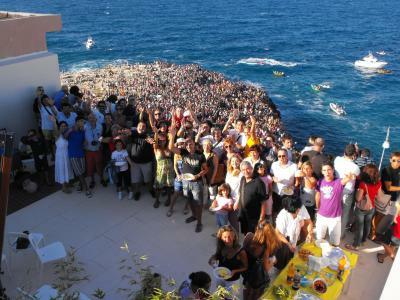 House Rules Malù Bed&Breakfast takes special requests – add in the next step! Other Malù Bed&amp;Breakfast accepts these cards and reserves the right to temporarily hold an amount prior to arrival. Malù Bed&Breakfast accepts these cards and reserves the right to temporarily hold an amount prior to arrival. 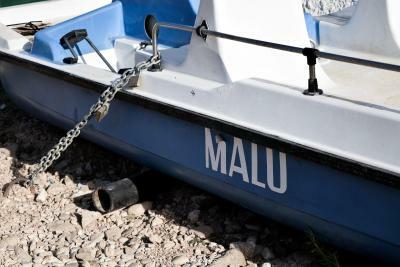 Please inform Malù Bed&Breakfast of your expected arrival time in advance. You can use the Special Requests box when booking, or contact the property directly using the contact details in your confirmation. Very nice breakfast area, helpful and polite staff. Seems fairly loud. Possible to hear every door open and close in the hotel. Lots of construction in the area. Nicely situated. Beautiful view to the ocean. Noise from the water tank whenever it filled up. Builders next door. Bathroom a bit small but OK. 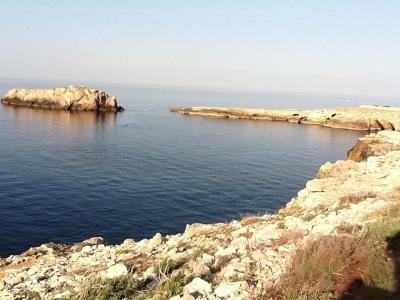 Very lovely bed & breakfast in an amazing location with beautiful views of the water and cliffs. Staff were friendly and very helpful in regards to local recommendations. Amazing place and people. 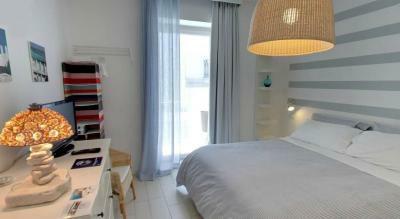 Modern comfy rooms, nice breakfast. Great area and views. 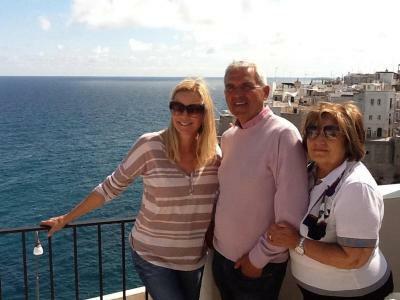 Close to site seeing,shopping,restaurants amazing.Loved our stay. Work renovation going on right next to our room !! work commenced around 7am !! Cold showers !! 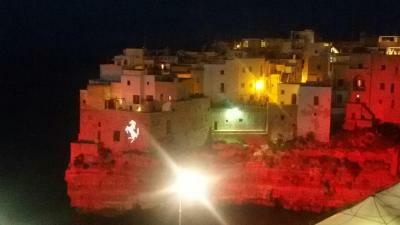 Very good location, above famous beach in Polignano. 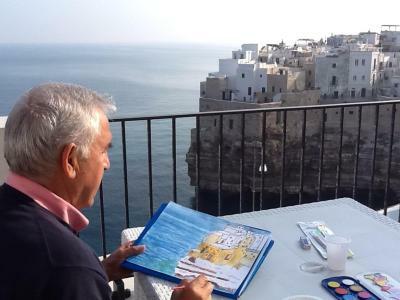 Also very good breakfast served on the terace with a sea view. Friendly staff will give you important information about restaurants and point of interest. No advise on Parking that was part of the initial offering. 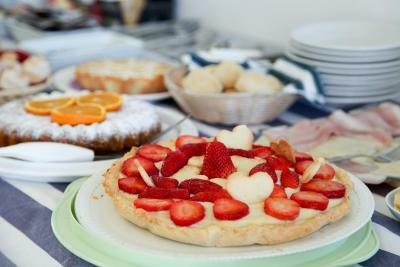 What a beautiful B&B that location is just perfect and the breakfast is divine lot's of home made treats. The hosts were very helpful and kind. 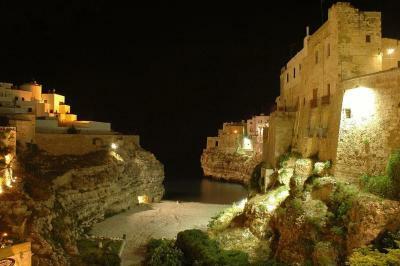 Maybe the best accommodation on our Apulia roundtrip (2 appartements, 1 Bed&Breakfast and 2 Masserias). 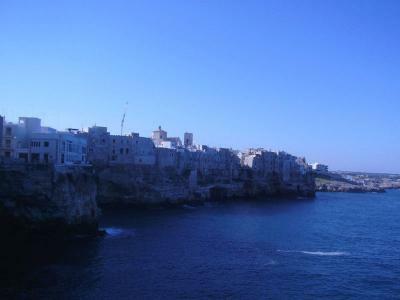 Fantastic view on the Adriatic Sea and the old town of Polignano a Mare. 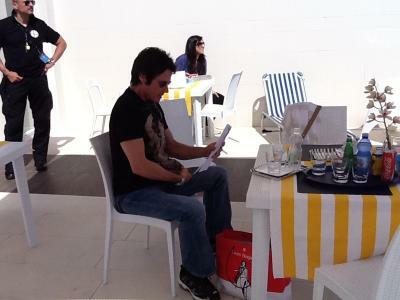 Great breakfast with music („Volare“) on the rooftop, comfortable beds.